Carlota GuerreroHave a seat at Solange‘s table this weekend to watch the magic behind her latest album, A Seat at the Table. 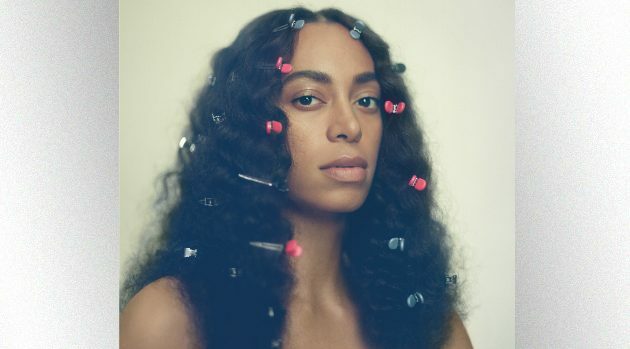 Engineers, musicians and artists, including electronic singer-songwriter Sampha and record producerKwes, are featured in the visual, along with Solange’s 12-year-old son, Daniel Julez Smith, Jr.
Solange clearly had a significant role in the vocal and sound arrangements of A Seat at the Table, as the video shows, having traveled to Long Island, New York, New Orleans, Louisiana and New Iberia, Louisiana to create the CD. A Seat at the Table is available now to stream and download.